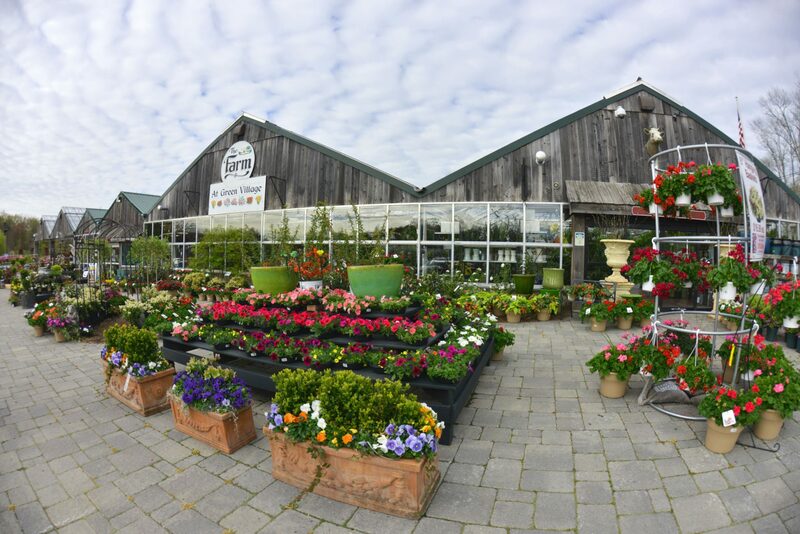 With over 30 acres of trees, shrubs, perennials and annuals, The Farm at Green Village is the New Jersey/New York metro area’s premier nursery and garden center. Our selection of plants is unparalleled. 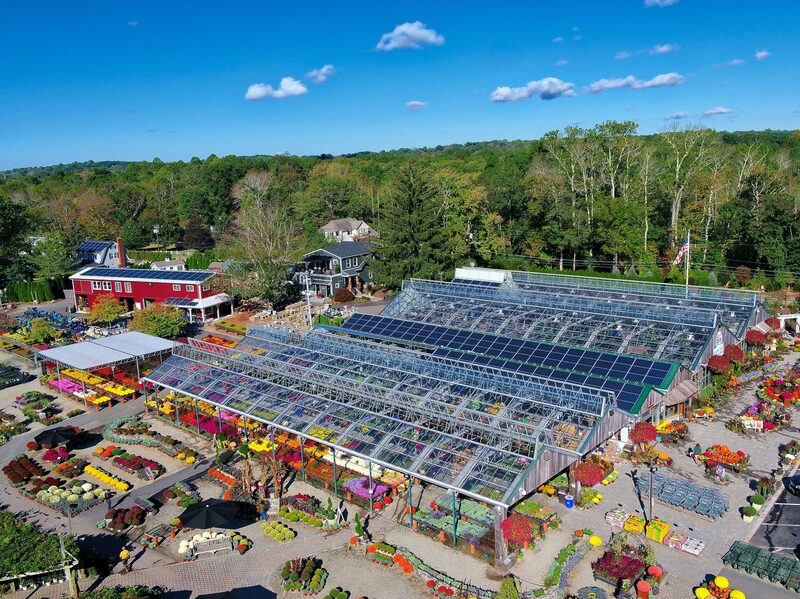 Our 30,000 square foot glass greenhouse is packed with thousands of houseplants and everything you and your garden want and need to keep it happy and healthy. 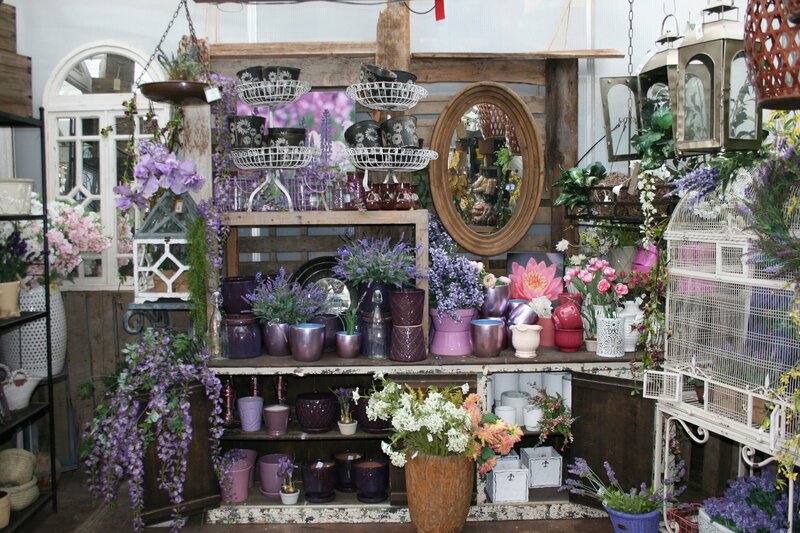 In addition, we have an extensive line of garden accents to beautify both your home and garden. Simply put, The Farm is the region’s complete gardener’s destination. 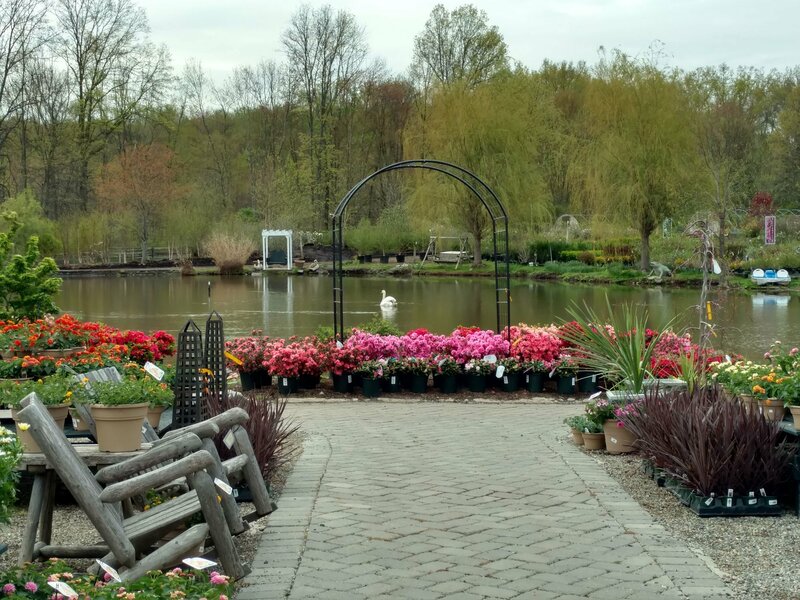 Bring in photos of your garden or landscaping and our landscape specialists will help you resolve any garden problems you might have. You can also email us your photos or concerns. If it’s just a day of fun in the sun and inspiration you need, come and stroll our grounds and visit with our, peacocks, swans, ducks and bunnies. Our customers and friends come from far and wide. In addition to servicing local areas such as Madison, Chatham, and New Vernon, we also have customers in Livingston, Jersey City, The Oranges, Westfield, Montclair, Staten Island and Manhattan. Stop in and become part of our family! David Brill (Vice President) and Bryan Zabriskie (Nursery Manager) are both certified. When you consult with a CNLP, you’re asking advice and getting help from a true professional. You can be confident that a CNLP is there to help you with their specialized skills that can make your yard and garden a true pleasure. Our Customers are our greatest asset. 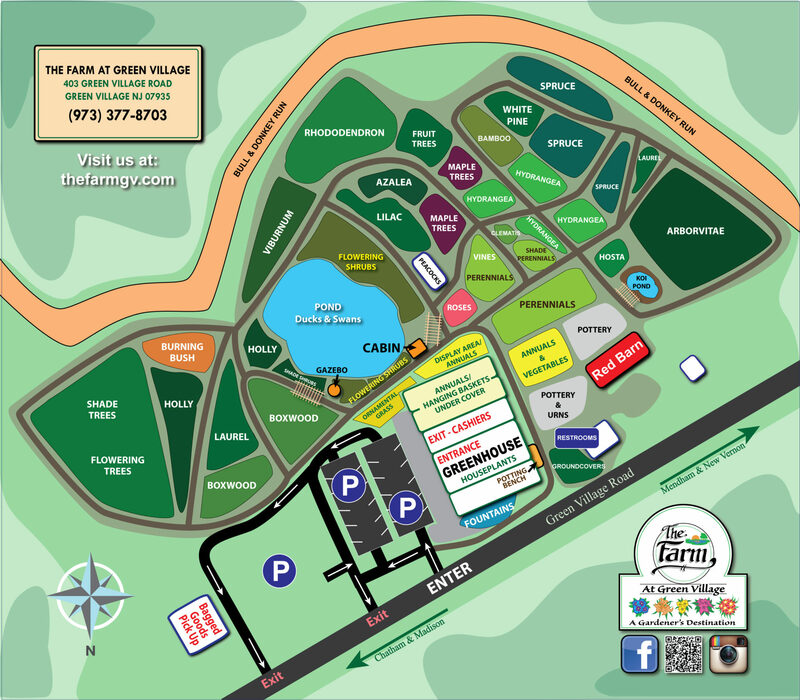 The Farm at Green Village could not have grown to this size without you, our amazing customers! Because we’d like to thank you for being a customer of the Farm, we have a rewards program and a customer satisfaction guarantee. Learn more about these and other services we provide our customers on our “Customer Services” page.